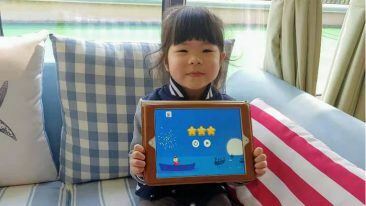 Moomin Language School uses digital learning tools and playful lessons to teach young children a foreign language. 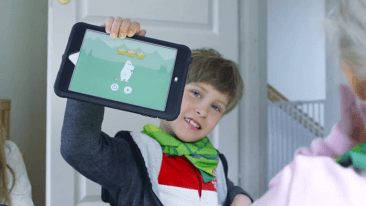 Preschool chain Norlandia has adopted Finnish edtech company Playvation’s Moomin Language School in its kindergartens in Poland, with support from Lenovo. 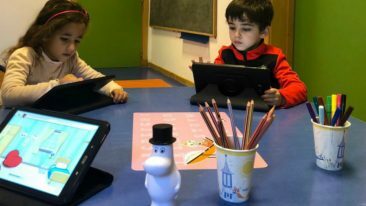 Moomin Language School is a research-based, playful language learning solution that helps young children to learn a foreign language and that has been in use in Norlandia’s kindergartens in Finland since 2016. The collaboration has now expanded to Poland, where Norlandia operates 12 kindergartens around the country and where the necessary equipment will be supplied by Lenovo. “The feedback from the parents has been really positive!” said Róża Szyperek, the headmaster of one of the kindergartens in Poland where Moomin Language School has been adopted. Moomin Language School has recently also found its way into the daily activities of kindergartens in Morocco and China, as well as Kipinä Kids schools in Bahrain, Qatar and the UAE. Learn in our feature article how Playvation levels the playing field in early foreign language learning with the help of digitalisation and the beloved Moomins.